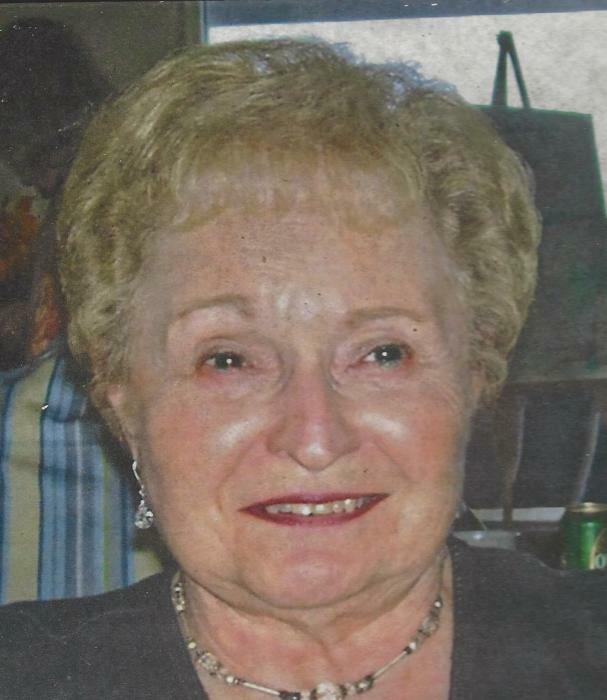 Norma J. Kesselring, 84, passed away June 20, 2018. She was born in Akron on September 25, 1933 to the late Charles Earl and Edna Mae (Altoff) Montgomery, was a Buchtel High School graduate and attended the University of Akron for two years, where she loved her sorority and met many wonderful friends. Norma retired as a branch manager from National City Bank (formerly First National and currently PNC) with 30 years of service. She enjoyed spending time in Seminole, Florida as a snow bird and absolutely loved ballroom dancing. In addition to her parents, she was preceded in death by her only sibling, Robert Bruce Montgomery. She is survived by her children, Jeff (Cathy), Kandy (Walter) Hixson, Traci (Tom) Capone and Michael; grandchildren, Ashley (Steve) Young, Keith Ahlborn, Tom (Mindy) Barracato, and Nicholas and Alex Barracato; and great-grandchildren, Quinnly Young, and Thomas Jr. and Ava Barracato. Per her wishes, cremation has taken place and a celebration of her life will be held at a later date.